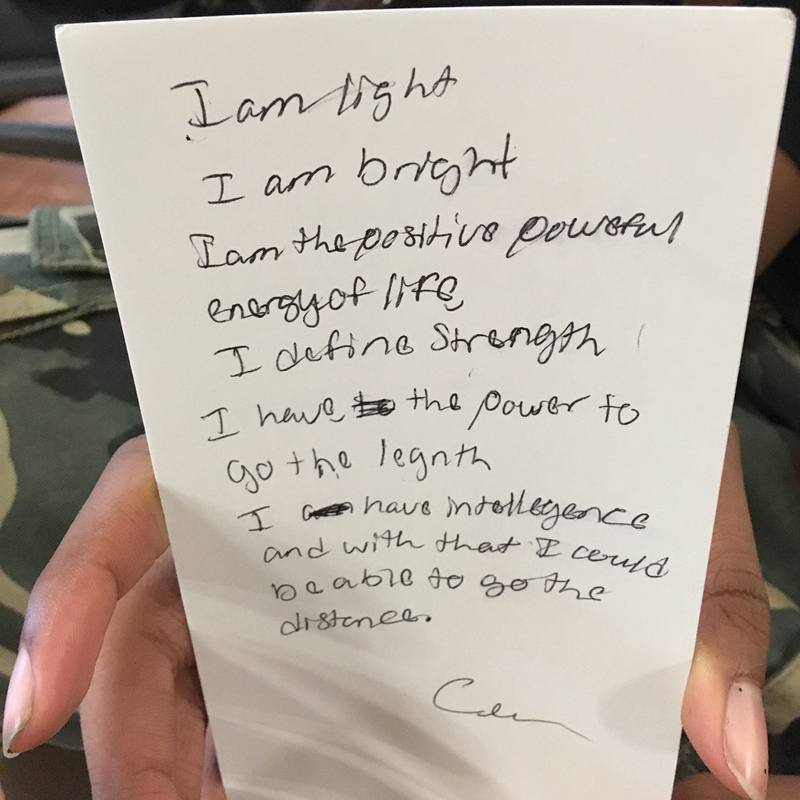 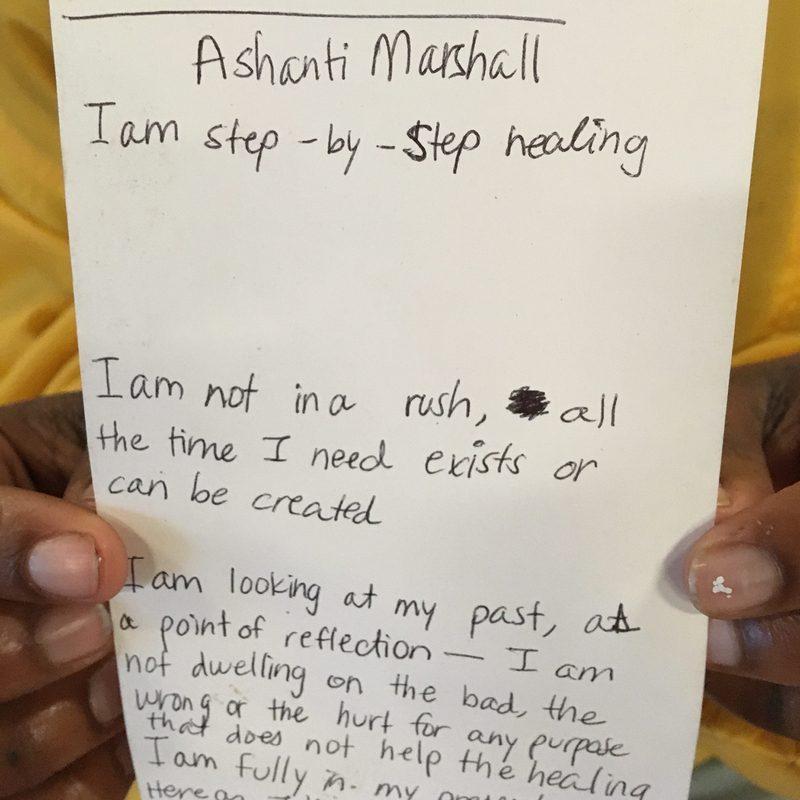 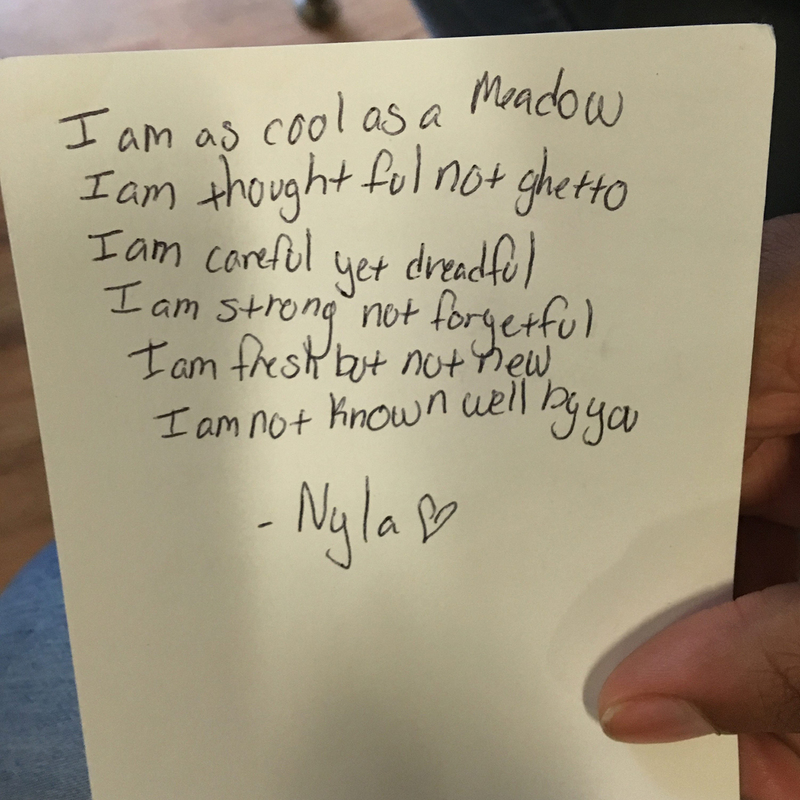 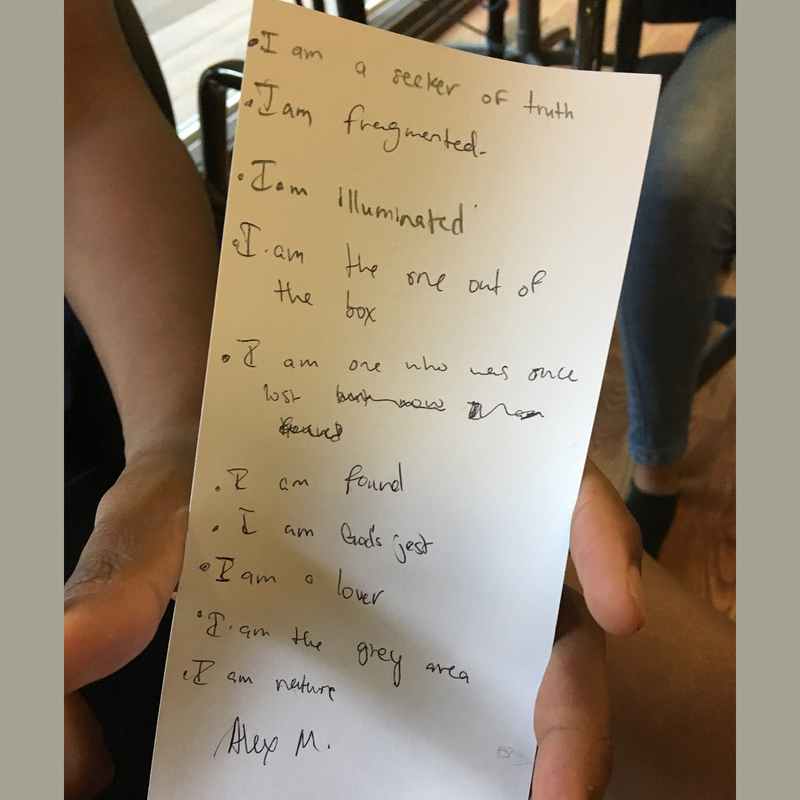 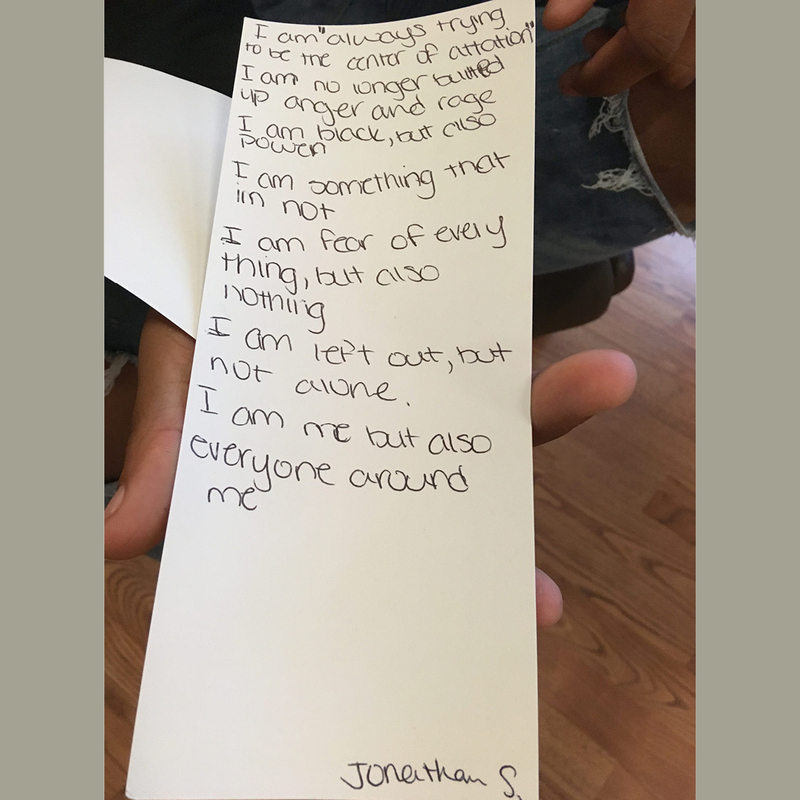 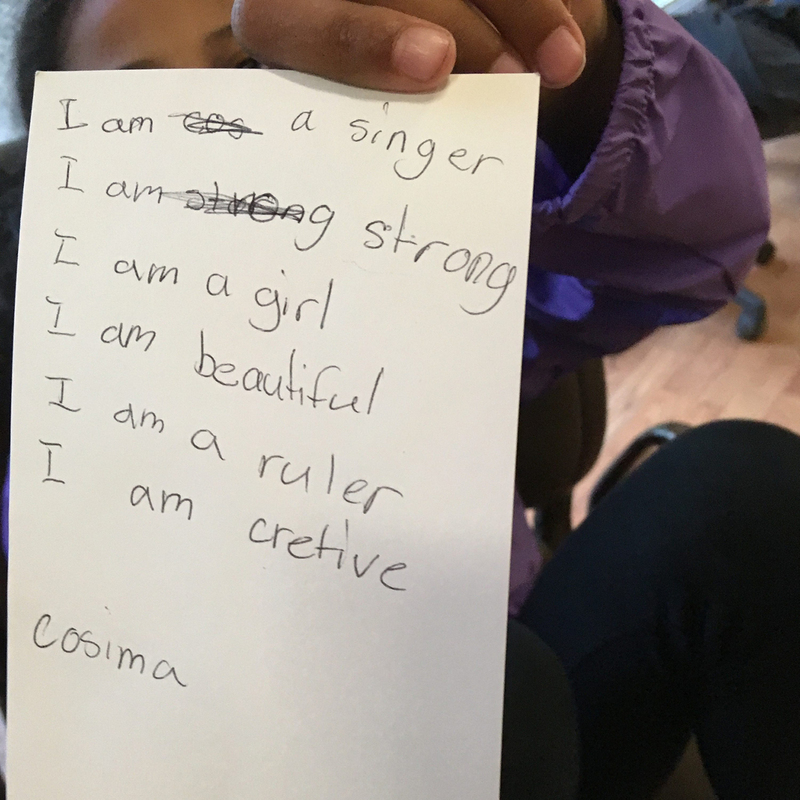 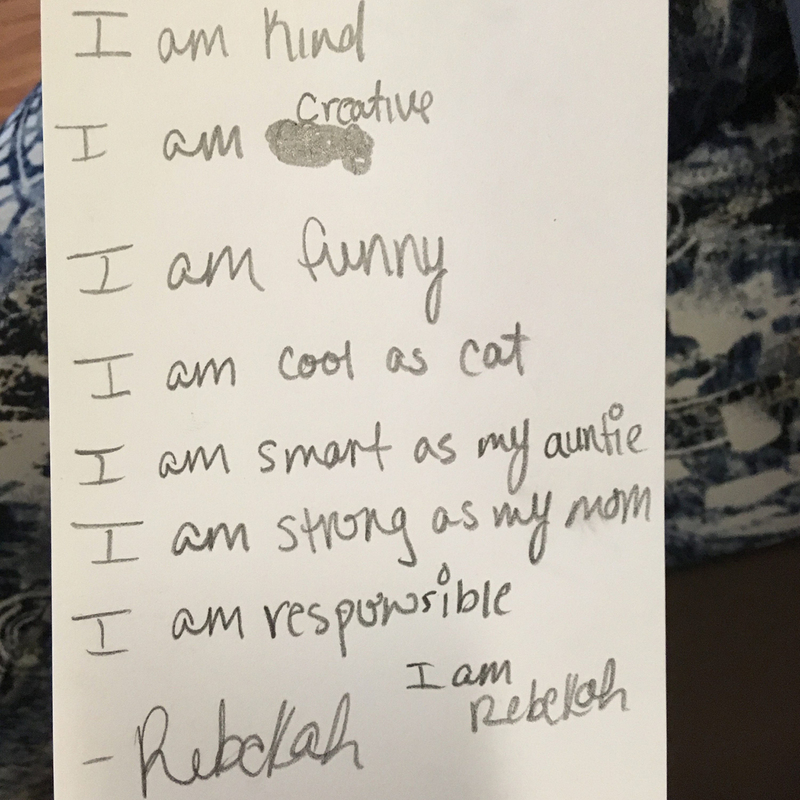 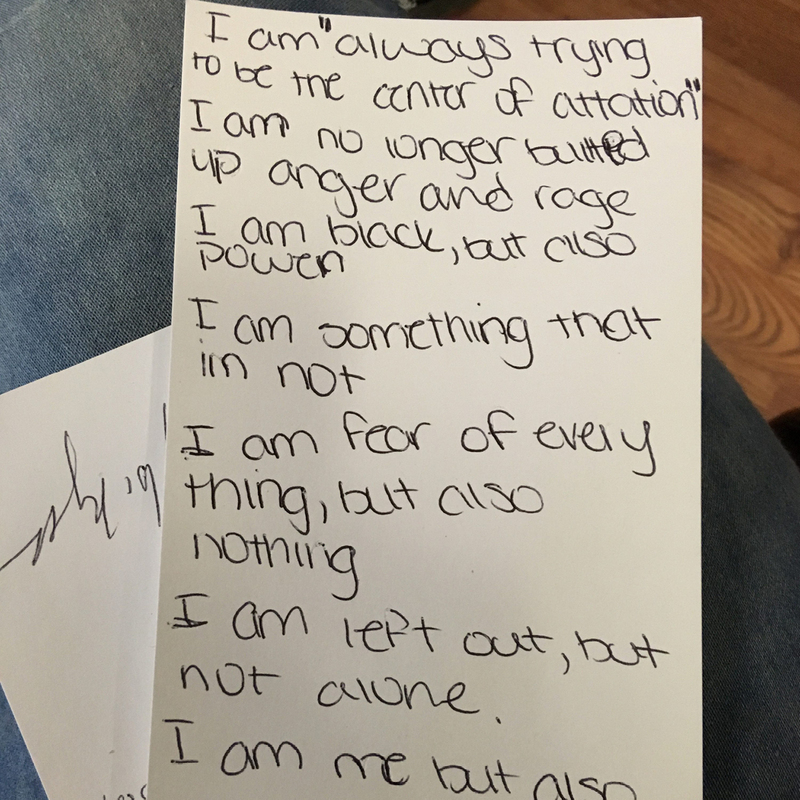 One of the foundational activities of our programs is the “I Am” Poem. 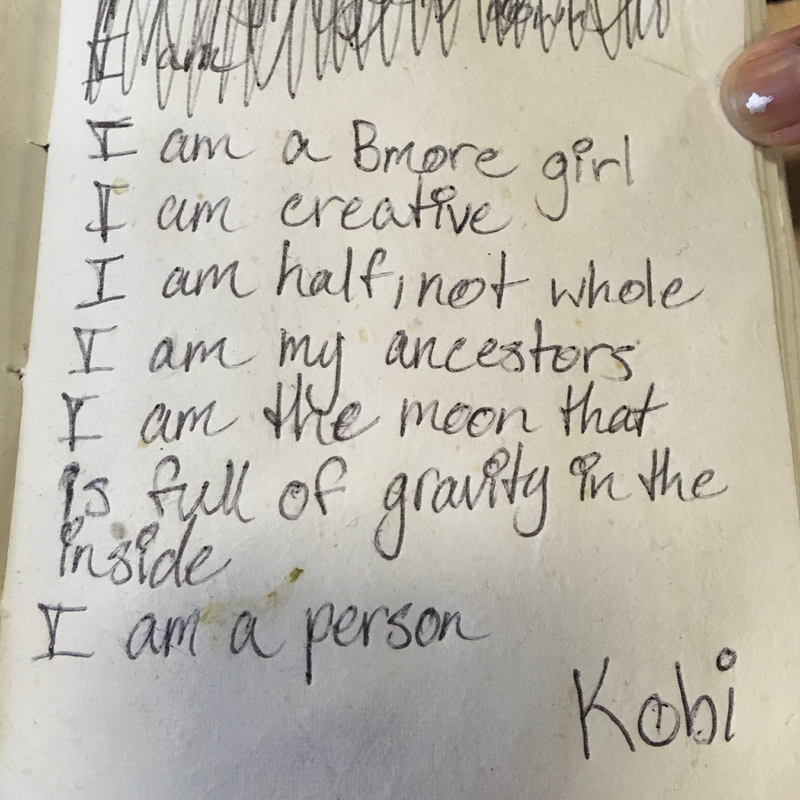 It is an opportunity, when we first come together, to introduce ourselves through a creative, poetic lens; it allows for us to express the difficult, contradictory and paradoxical aspects of our selves; and it is through all these elements – our whole selves – that something beautiful is brought forth. 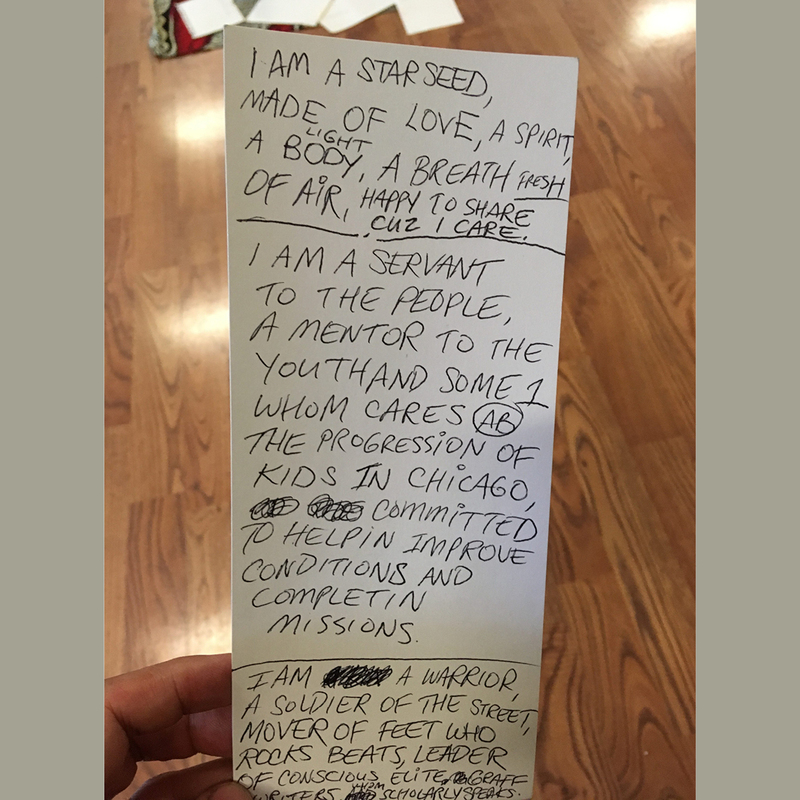 Louie Bedar was born and raised on the south side of Chicago. 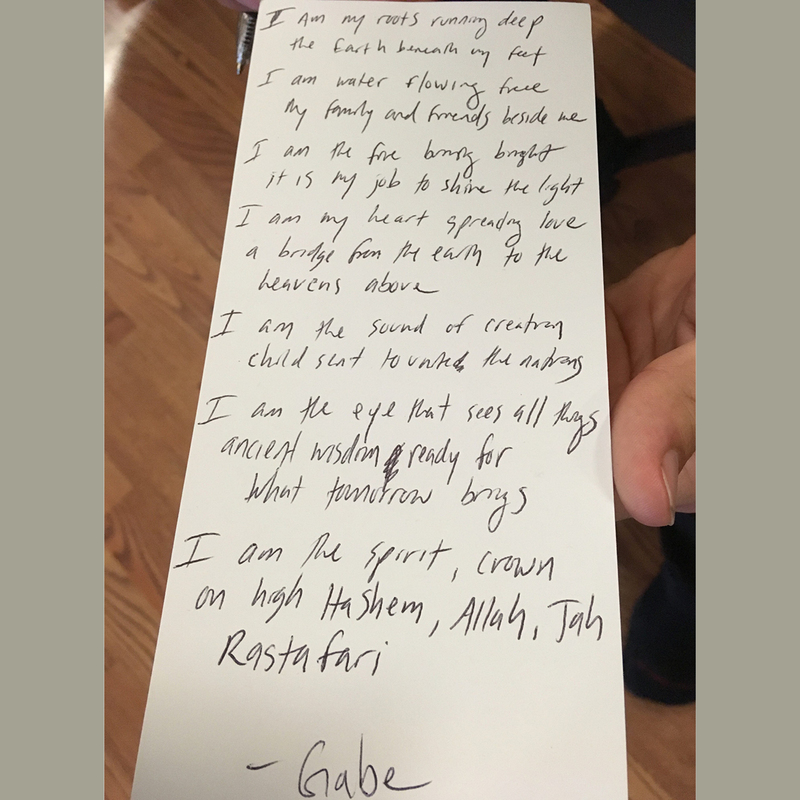 Louie is a purveyor of Mind & Spirit seeking to define universal right action. 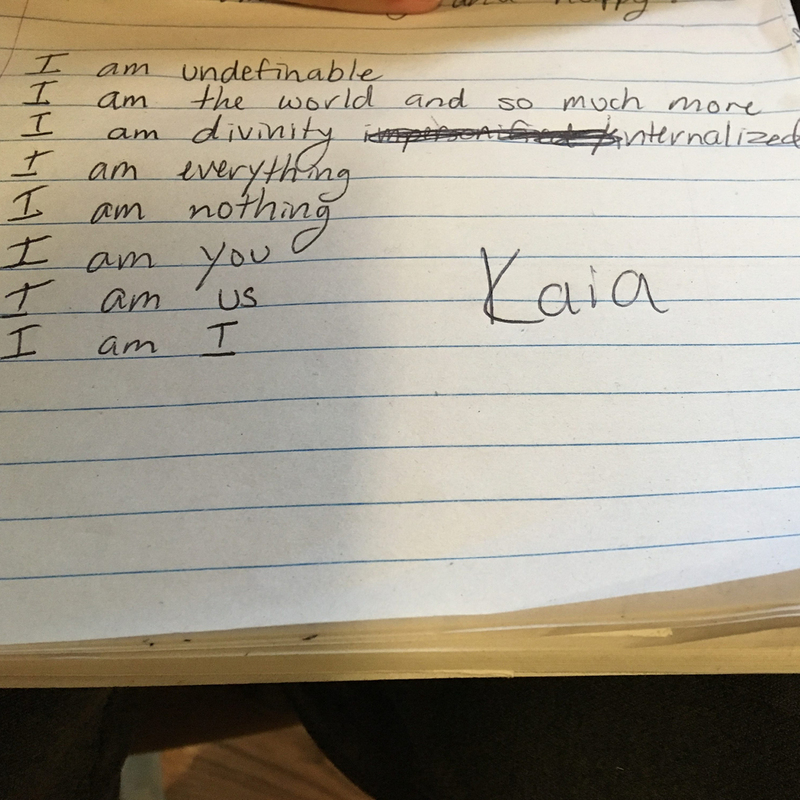 He believes unequivocally that our individual actions can have seismic effects that change our lives. 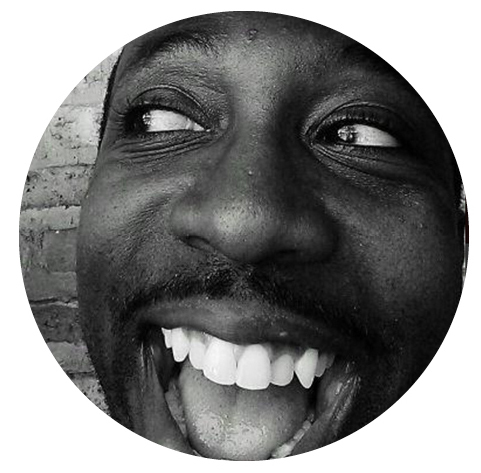 Louie is a passionate educator, community activist, theologian, ethicist and paradigm shifter.